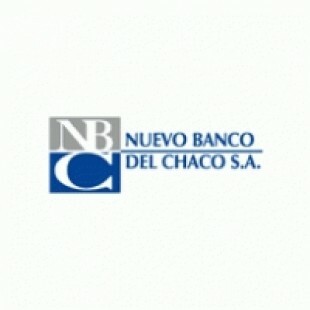 Mercap is pleased to announce that Nuevo Banco del Chaco S.A. Has joined our group of customers. As of this new addition, Mercap is currently a financial IT provider of 47% of Argentina's provincial banks, making us leaders in this market. We thank Nuevo Banco del Chaco for having chosen us and we hope that this new relationship will allow us to become technological partners that maximize the potential of its business.